Radhika Apte is now back for the long schedule of Kabali which is progressing in Chennai. Earlier this year the actress shot for couple of days for the movie. 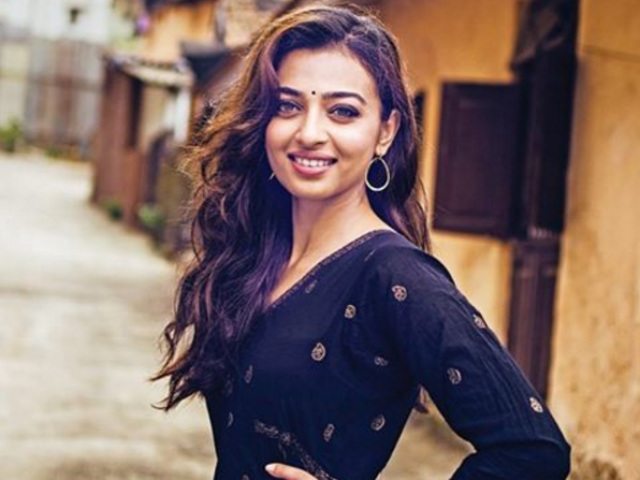 The latest update is that Radhika Apte will be seen in sharing screen space with Rajinikanth in this schedule where crucial scenes are said to be canned. Kabali is touted to be an action entertainer that throws light of gangster. Rajinikanth's Kabali is being directed by Pa Ranjith and music is by Santosh Narayanan. Dhanshikaa, Attakathi Dinesh, John Vijay and others are playing supporting roles. Write & Share about "Radhika Apte resumes shoot for Kabali | Kabali Tamil Movie News | Cinema Profile" !